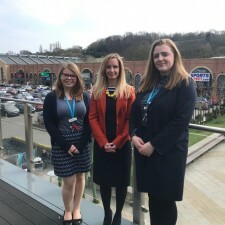 The beautiful floral displays at Sheffield’s Fox Valley shopping centre have received a prestigious Silver Gilt Award - second only to Gold - in the Britain in Bloom competition. 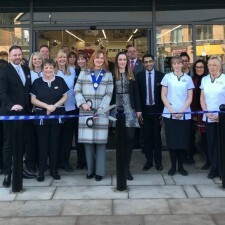 The centre team was praised for their approach to community engagement as well as the colourful and thoughtful landscaping and planting around the shopping centre. 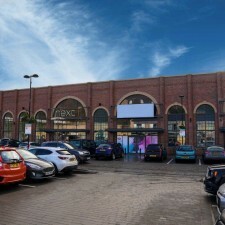 The centre opened in June 2016 and has won a number of number of national and regional awards including the RICS pro-Yorkshire Award for Regeneration. 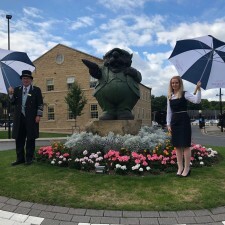 This is the first year that Fox Valley has been put forward for an award in the Yorkshire heats of Britain in Bloom and the judges were full of praise for the team’s approach and the striking hanging baskets and planters. 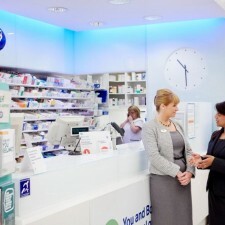 Fox Valley’s sister centres; Sanderson Arcade in Morpeth and Marshalls Yard in Gainsborough, are regular winners in their own regional In Bloom award schemes. 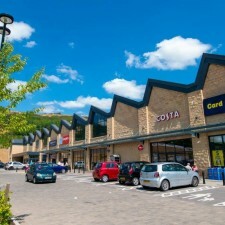 Operations Director at Dransfield Properties Medi Parry-Williams said: “We are absolutely delighted to have scored so highly and receive such lovely comments from the judges for our first In Bloom submission for Fox Valley. 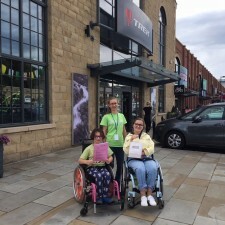 “It’s been particularly difficult this summer with a long, dry spell making it challenging to keep everything looking so fresh and lovely and we’d like to thank everyone who has helped us, including our young volunteers. 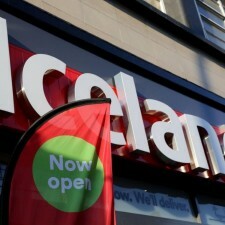 Iceland announces new store opening at north Sheffield’s Fox Valley! 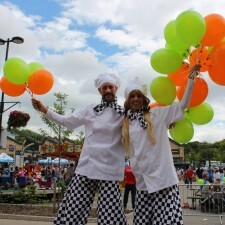 Thousands turn out for Fox Valley’s two day Food Festival!